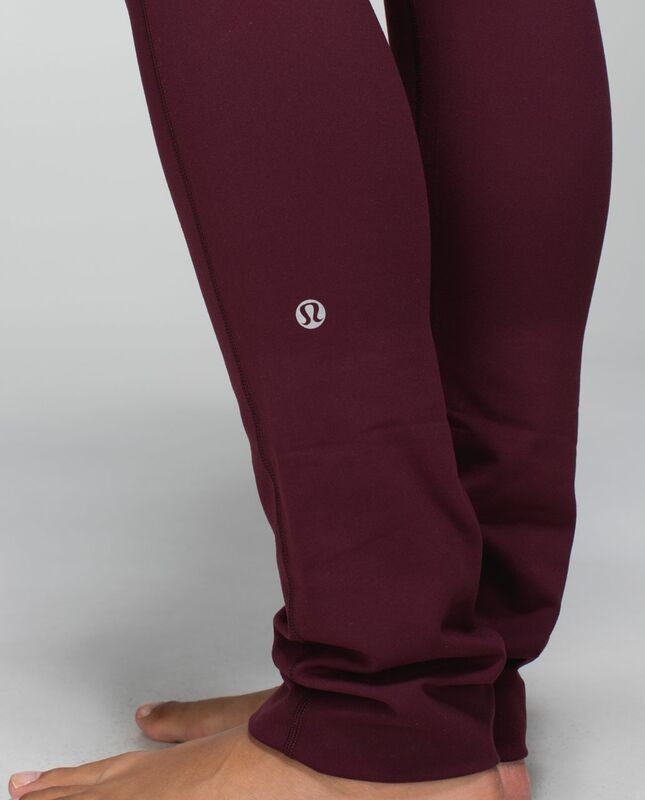 We designed these choose-your-rise pants to give us the option of additional coverage while we're practicing our inversions. When we're finished our hour of Power, we roll them down for a little extra breathing room. rise: high or low you choose!